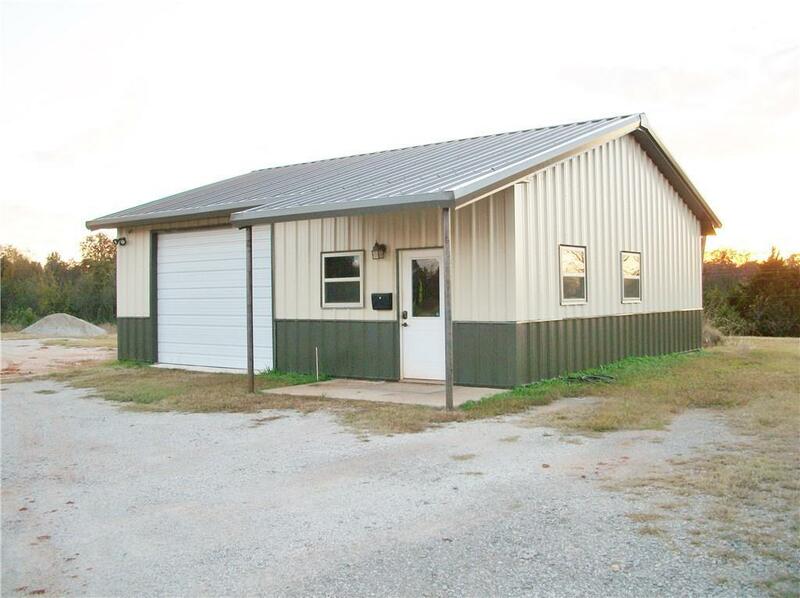 2 room office location w/attached storage area and overhead door. Convenient 1.84ac location, large portion is graveled, high traffic location. 10 mins to Turner Turnpike access at Wellston gates. Newly remodeled facility and very good location. Lots of possibilities as-is or plenty of space and designed to add-on. Schedule appointment today.